The Workspace offers coworking at all of our branches, as a flexible, cost-effective alternative to traditional office space. Instead of signing a lease, pay as you go each month for access to everything you need to run a business. This includes state-of-the-art business facilities and services, and comfortable spaces for working and for interacting with others. 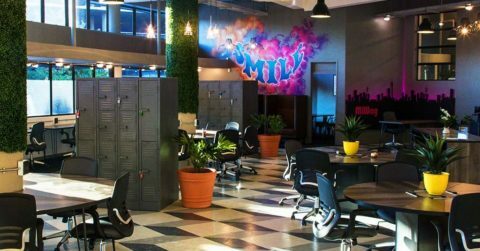 Coworking space is office space you share with others, with infrastructure and services like high-speed internet already set up. This makes it much more affordable than traditional office space. 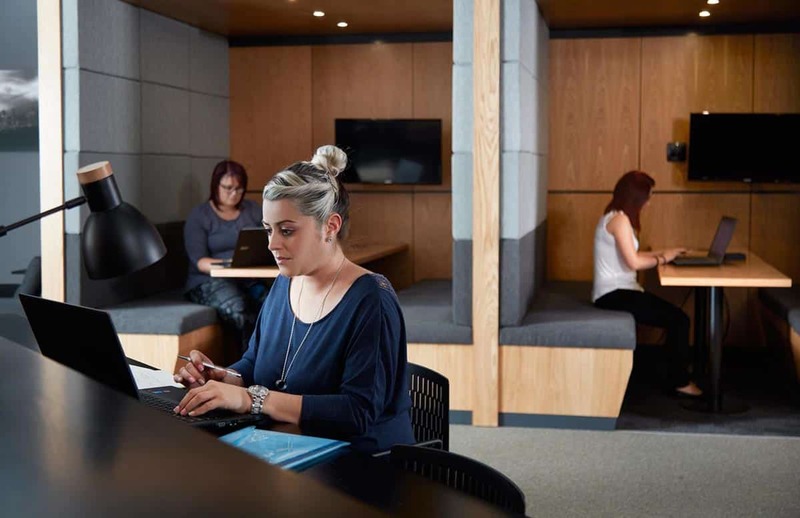 Our coworking facilities provide an ideal combination of private booths – where you can focus on your work – and comfortable open areas for collaborating with others or relaxing. All our members also have access to on-site meeting rooms. You simply choose a package based on how many hours a month you need access to our coworking facilities. Pay by the month, as you go. a range of on-site business services, from full reception to courier services. Coworking is ideal for independent professionals, small business owners and entrepreneurs, freelancers, independent contractors and students. 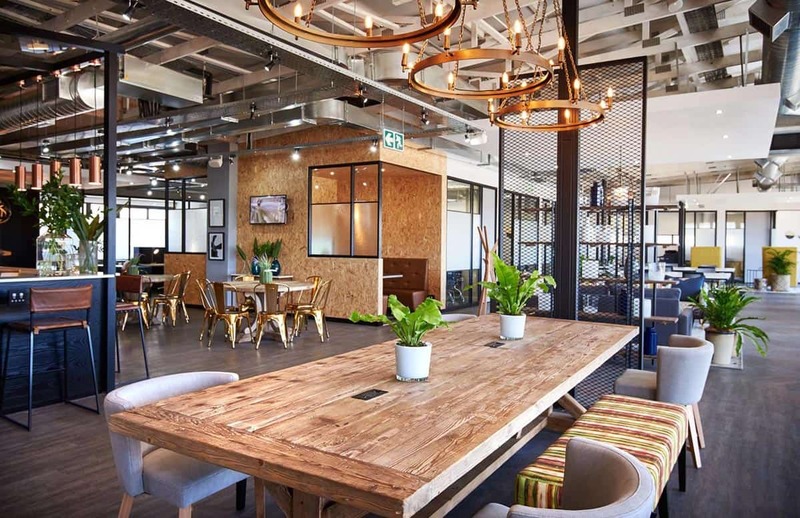 It’s also rapidly becoming popular with larger companies, which are recognising coworking as an affordable, flexible alternative to traditional office space. Coworking is more affordable and more flexible than traditional office space. There are no office set-up or maintenance costs (or delays), and there’s no need to sign a long lease – simply move in and pay as you go on a month-by-month basis.  Many of our members also find that coworking is less isolating than working at home or in small traditional offices. It facilitates networking and collaboration. 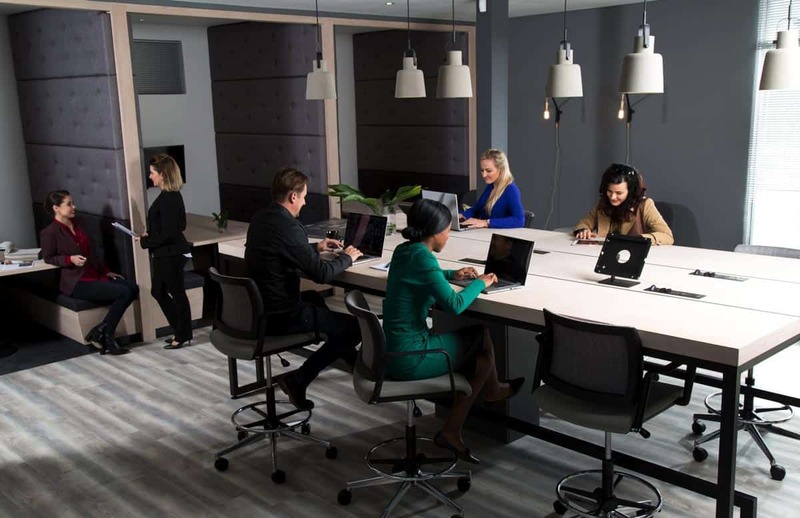 Our coworking spaces are meeting the needs of a changing workforce. 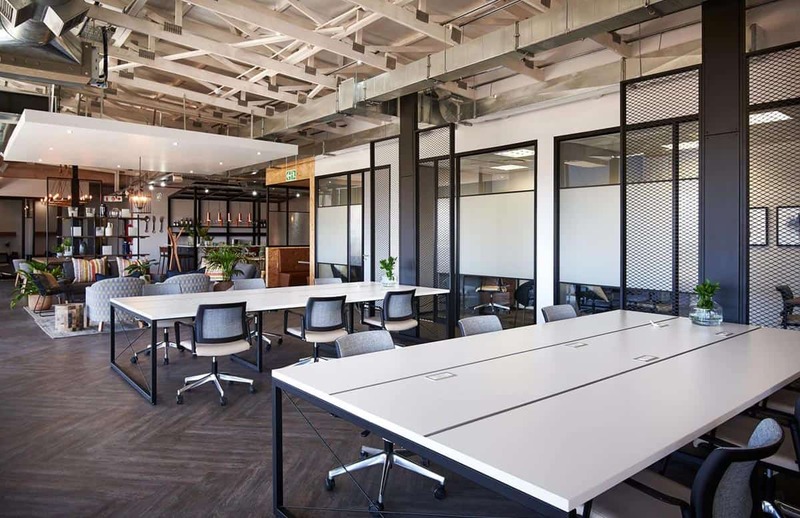 They provide the ideal mix of affordability, private spaces, open areas ideal for networking and creative interaction and fast, reliable connectivity. 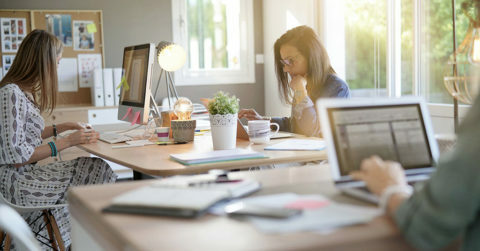 Because common spaces and facilities in a coworking space are shared, the costs are a fraction of those associated with setting up and running a traditional office. 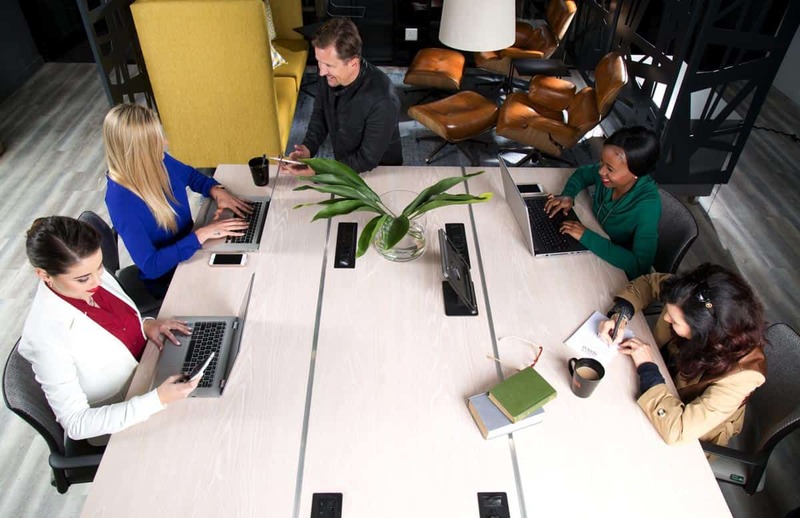 With coworking, you don’t have to pay for space, infrastructure and services (like meeting rooms and high-speed internet) that you don’t use all the time. Just pay as you go each month for everything you need to conduct your business. 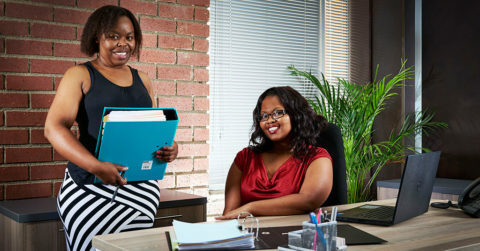 We understand the importance of collaboration and networking for independent business people and entrepreneurs. This is why our coworking spaces are designed to facilitate interaction, both in comfortable open areas and in more formal meeting rooms. You’ll have private space when you need it, but you’ll also find it easy to meet and engage with others. 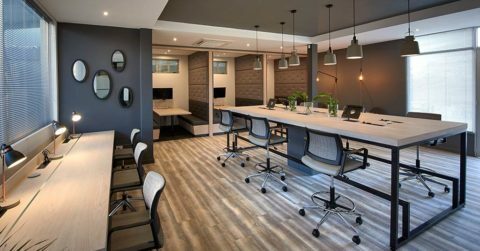 We’re proud of our coworking spaces, which combine elegant interior design with cutting-edge technology and optimal comfort. View our branches now, or contact us on 0861 250 259. Our aim is to make running your business easier. 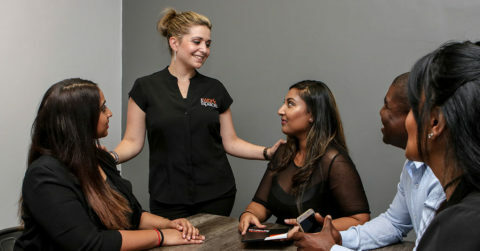 Impress clients and colleagues by entertaining them in professional meeting spaces, brainstorm in less formal surroundings, get down to work on your laptop or take time for a break with something nice from our trendy café, all at a prime business location.